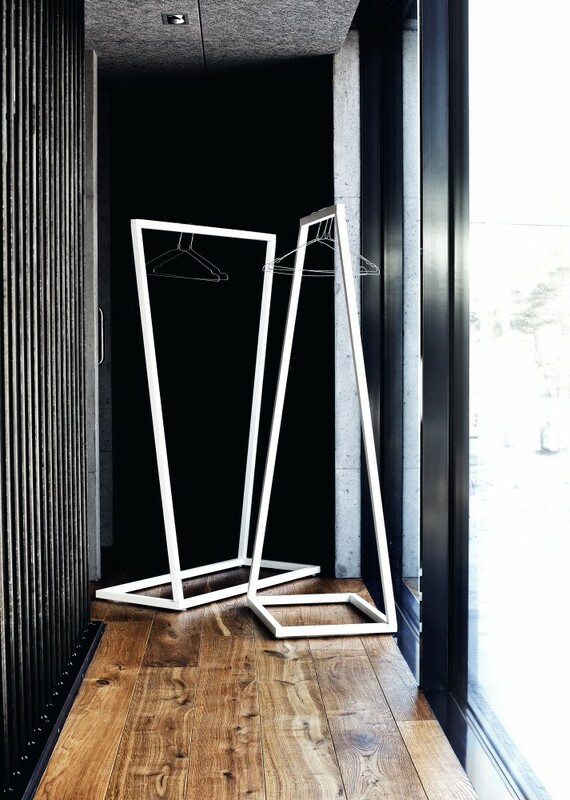 This elegant coat rack is suitable to be used alone or combined together for added versatility. 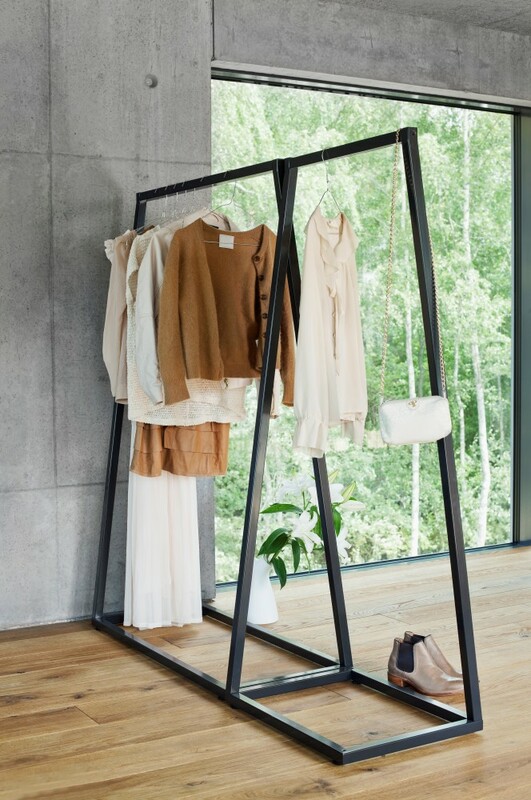 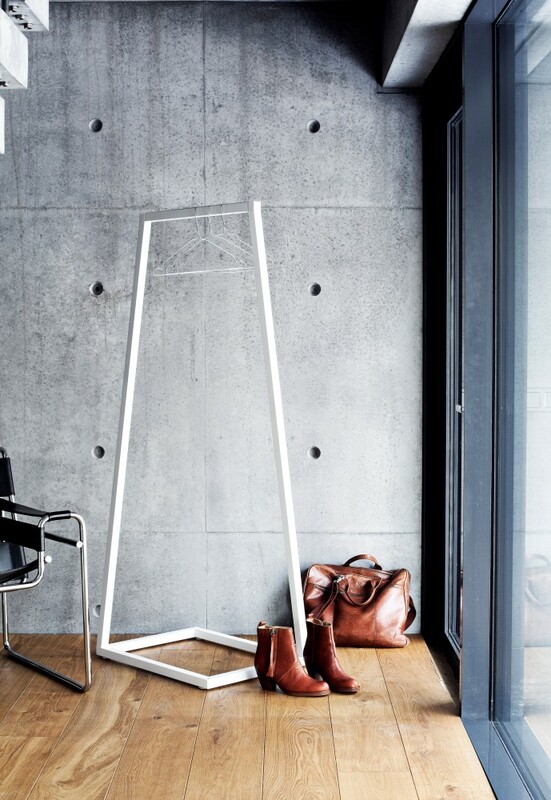 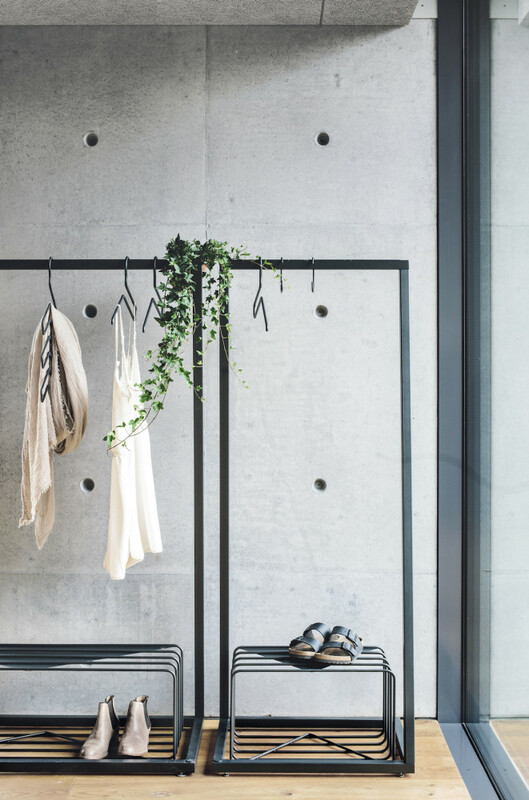 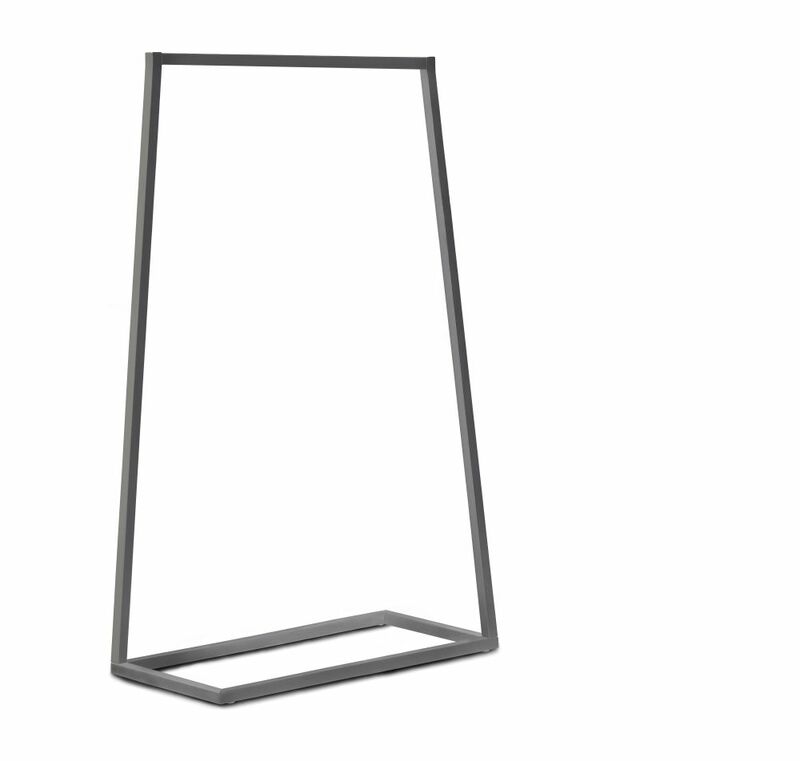 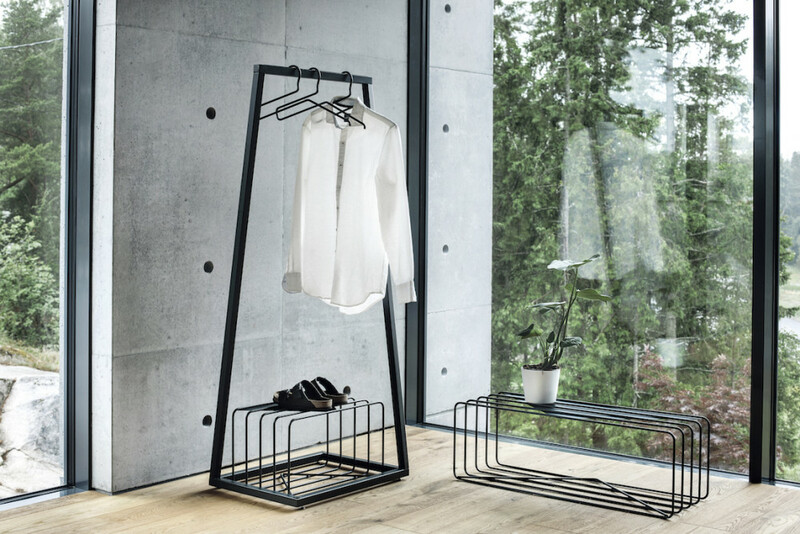 The coat rack allows the clothes to be in the center of attention due to its minimalistic look. 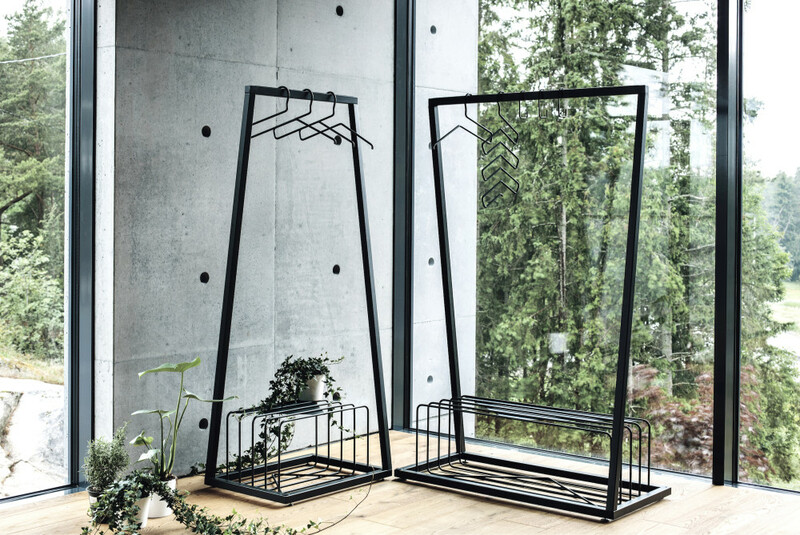 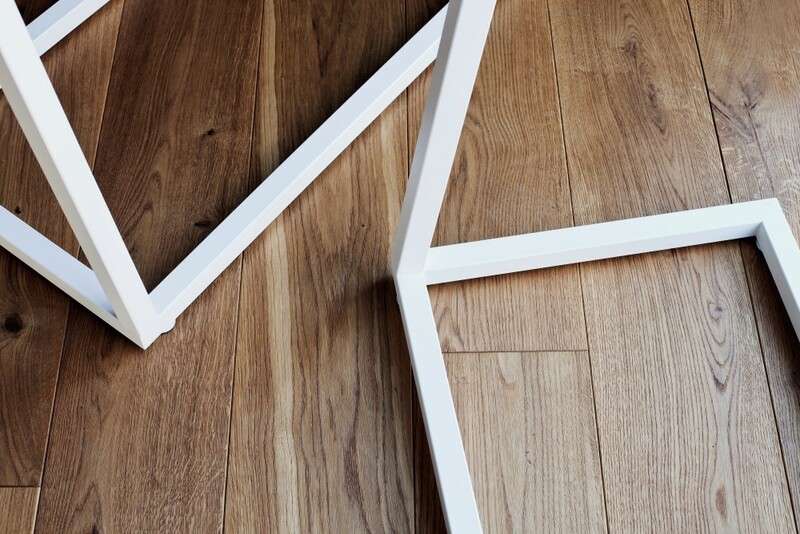 BEdesign is a company focusing on furniture and interior accessories, founded by us, sisters Bette and Cilla Eklund in October 2012.